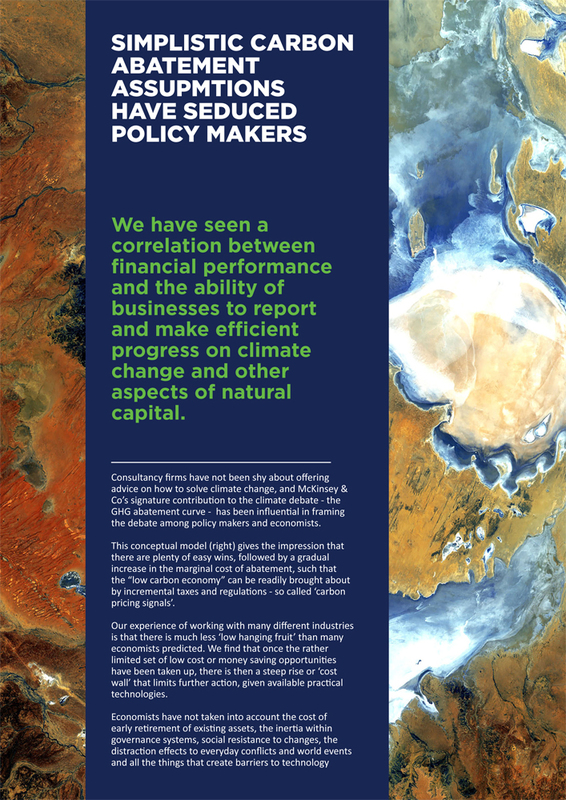 Strategic, succinct, contemporary sustainability reports for high-level stakeholders and customers. Go beyond standard reporting and let Ecometrica help you communicate your results. 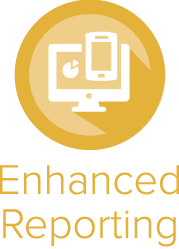 Our Enhanced Reporting module brings your sustainability assessments to life with high definition PDFs and infographics. Your environmental and sustainability efforts should be reflected in the quality of the reports you present to your customers and colleagues. Ecometrica’s design team regularly creates custom-made case studies, infographics, booklets, and full-colour glossy printed reports for our customers, stakeholders and partners. We also provide guidance and expertise in conceiving and creating great graphical sustainability content for use in either internal or external communications. If you’d like your results expressed in bespoke graphs or infographics, or as part of a much larger sustainability section for your company intranet or annual report, Ecometrica’s Enhanced Reporting module can help. You can find a few examples of our previous work below, to give you a flavour of the kind of content we can provide you with.